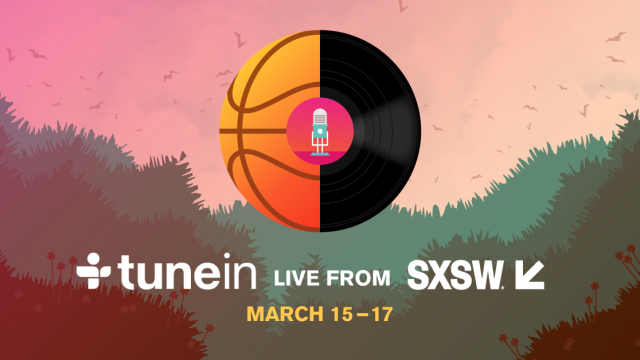 This SXSW, TuneIn is taking over two spots in Downtown Austin. On Wednesday, March 15 through Friday, March 17, TuneIn takes over Easy Tiger with nightly music showcases featuring Cam’ron, BNQT feat. Jason Lyle of Grandaddy and Fran Healy of Travis, Midland, and more. TuneIn is also proud to present the SXSW Podcast Stage at the JW Marriott, hosting 40 unique podcasts from varying genres including comedy, music, film, technology, food, science, inspiration, culture, news, and more! Share your experiences with #TUNEINatSXSW.